The Government of Canada has a vested interest in encouraging people to save. They have set up a number of programs to give Canadians financial incentives to save money for the future. Whether it’s for retirement, education or a first home, there are programs for you. 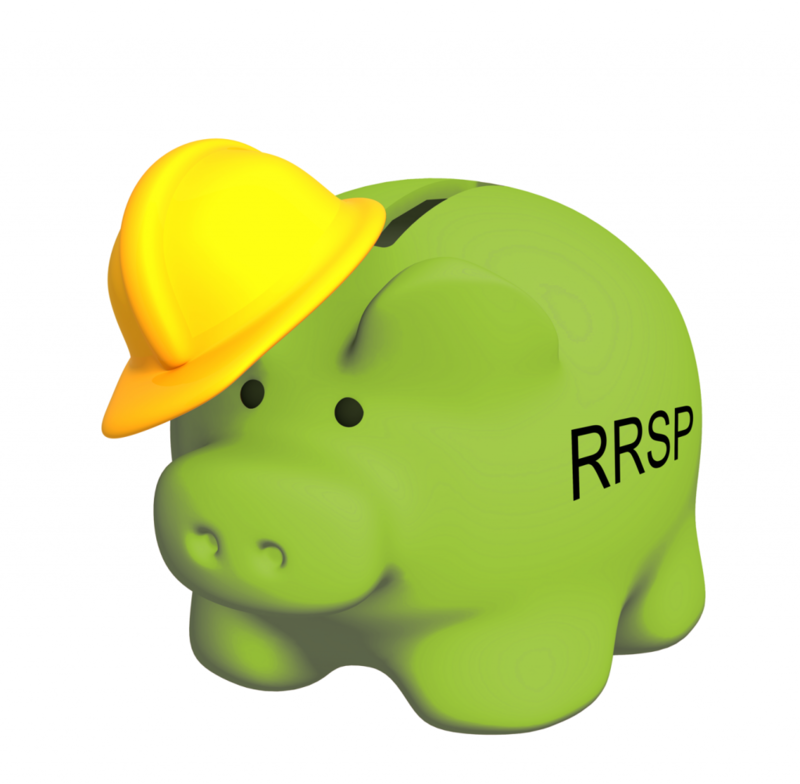 RRSPs are a tax shelter that work by deferring taxes for years if not decades. They are designed to help you grow your investments without having to pay taxes on the gains while they stay within the RRSP. This enhances the power of compounding, as every dollar earned can be reinvested without having to pay tax (yet) on it. Over a period of 40 years, the full effect of compounding without having to pay any tax can greatly increase the size of the investment. Contributions to an RRSP are a tax deduction, meaning they reduce your taxable income in the year you contribute. The effect of this is that you get back all the tax you would have paid on the money you invest in an RRSP. Individuals who actively use their RRSP frequently, get a nice surprise every April as the government refunds them the tax they had collected on money they have now invested in an RRSP. Later in life RRSPs, must be converted into a Registered Retirement Income Fund, which still has the same tax sheltering and deferral properties except that you can no longer contribute new money into the RRIF and that you must begin to take funds out of the RRIF. All money taken out of a RRIF is taxable as income. But paying the tax has been delayed for a long time, and chances are that when you begin taking money out of the RRIF you’re retired and in a lower tax bracket than when you put it in. It is very important that clients understand that withdrawals from RRIF’s are taxable. I’ve had the unfortunate experience of seeing clients with investments elsewhere get hit with a massive tax bill because their advisor or bank teller did not explain to them how much tax they will owe on their withdrawal. Many forms of investments are eligible for using within an RRSP, including many Mutual Funds, Segregated Funds and GICs. The amount of money you can invest in your RRSP depends on the amount of income you make. The government tells you on your notice of assessment after you file your taxes how much you can contribute. It is important to note, however, that once you add money to your RRSP, should you take it out, you don’t get the RRSP contribution room back. RRSP’s are not ideal for short term investment objectives as you’ll consume your RRSP room should you remove your investments from your RRSP. RRSP’s are not always the most appropriate option for everyone. Someone who is self-employed may not find using an RRSP as advantageous as someone who is paid a wage or a salary. RESP is another tax shelter (and deferral) program where the government allows tax-deferred growth for the funds within the program. Perhaps the best thing about the RESP is the potential for government grants (or bonds). The government will contribute into an RESP to increase the funds available for education under a specific set of rules. RESPs do not create a tax deduction like a RRSP. The Tax Free Savings Account is a more recent tax-sheltering creation by the Government of Canada. The primary advantage of a TSFA is that investments within a TSFA can grow tax free! In addition (unlike a RRSP) withdrawals from a TSFA are not taxable! Finally, your contribution room is not consumed if you remove funds from your TSFA. You eventually (the next calendar year) get your TSFA contribution room back! This is ideal for clients who are saving for something more short term than retirement. The TSFA is available when needed, and can include investments such as Mutual Funds, Seg Funds or GIC’s.